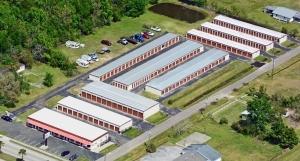 Welcome to Storage Zone at our Edgewood Avenue location in Jacksonville, Florida! We offer a wide variety of professional storage solutions for all your self storage needs. Simplicity and convenience are important when choosing a storage facility. For this reason Storage Zone's units offer drive-up access for loading and unloading, and a hassle free online bill payment system. 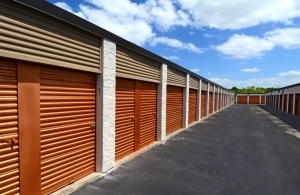 If you are looking for business office or storefront space, Storage Zone is the answer! 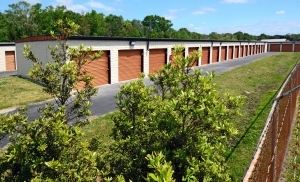 Storage Zone is the professional, convenient, and affordable option for the city of Jacksonville. 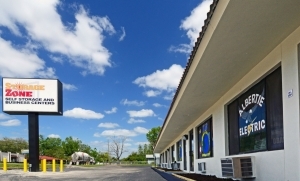 Our facility is clean and well-maintained. On-site managers are available to assist you with any questions you may have. Call or reserve online today! Customer service was outstanding over the phone and in person. The 24 hour access is also very convenient.